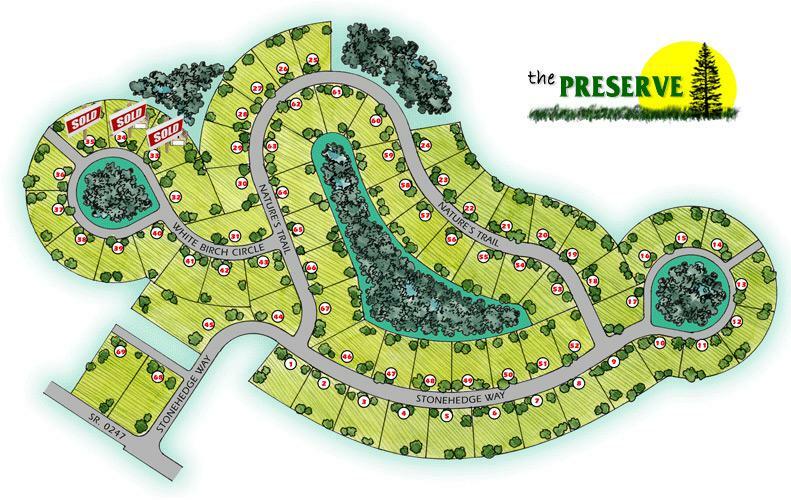 The Preserve is a Greenspace Development located in Greenfield Township in Lackawanna County. 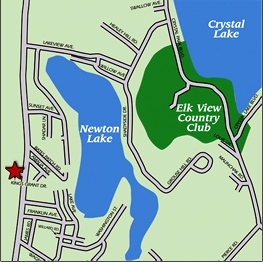 There are 69 half acre lots for sale with lot prices starting at $33,500.00. You can build with us or another builder of your choice. If you need additional information please do not hesitate to contact us at 570.643.3400 or mhomes@ptd.net.